In the 1950s and sixties, leaving the house with wet hair was unheard of. 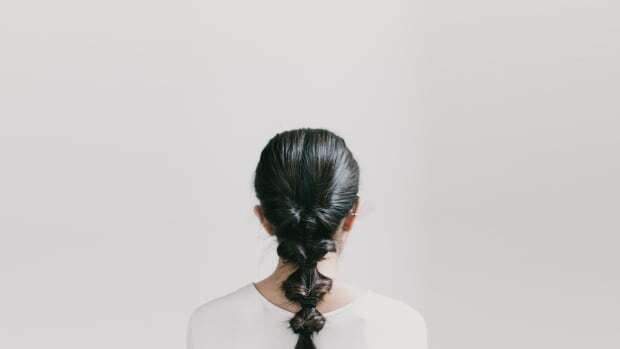 We’ve come a long way since pin curls and beehives, but even we’ll admit that maybe we’ve become a little lazy when it comes to styling our hair in the morning—and we’re totally OK with that. Blame it on the need for beauty rest, but we’re all for getting out the door in less than thirty minutes in the morning. So for our fellow low-key gals, we’ve rounded up the best wet hairstyles that will get you out the door ASAP and keep your hair looking good all day long. Milana truly understands the struggle of being in a rush but wanting to look presentable. With five simple yet polished wet hairstyles, she proves that the wet look is actually super-chic. With a straight-from-the-runway appeal, these looks are ones we’ll be trying immediately. 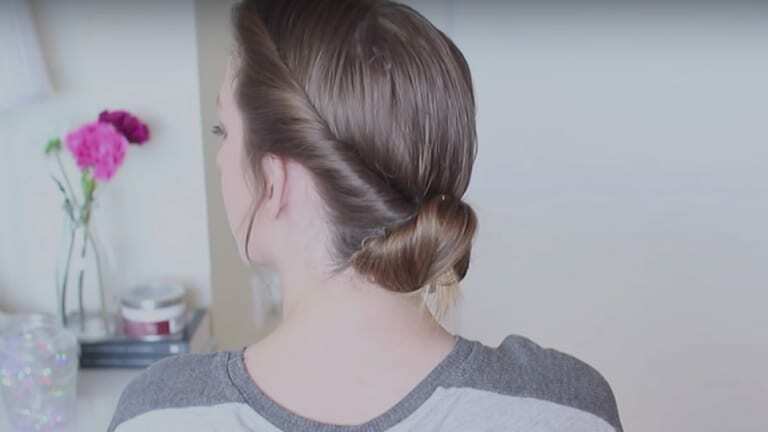 With a full variety of wet hairstyles, Jackie assures us that you can rock wet hair anywhere. 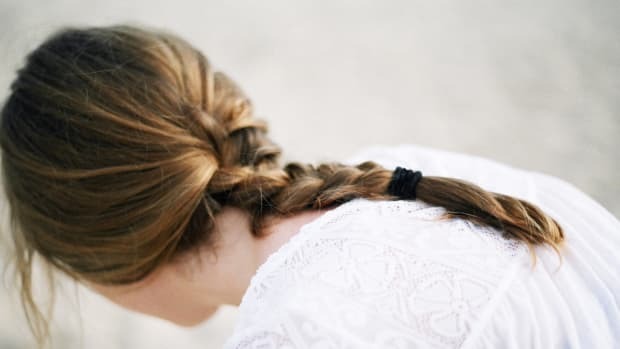 Whether it’s to class, at the office, running errands, or out on the town, her hairstyles are sturdy enough to last even after your hair dries. 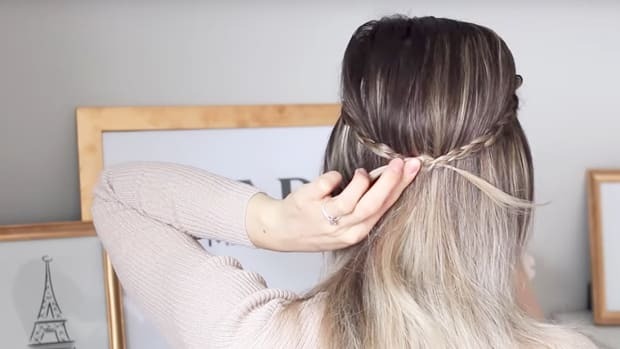 This one goes out to all the braid lovers out there (and even if you’re not a braiding pro, Donna throws in a couple faux-braid looks that are just as cute). 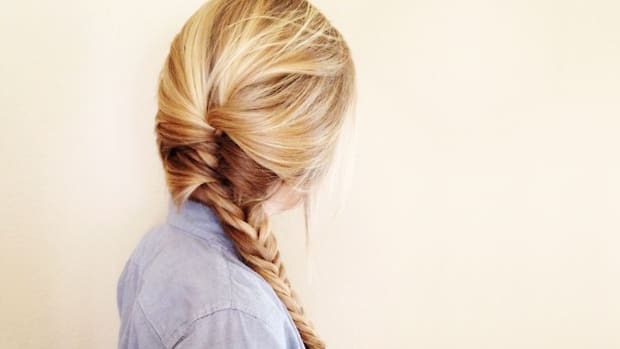 Perfect for going out with friends or a date night, these hairstyles are both easy and unique. 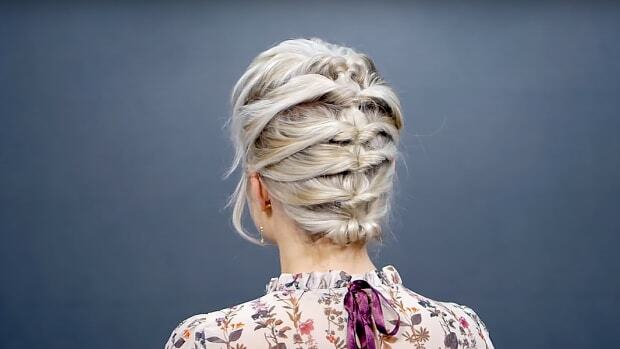 With eight sleek twisty hairdos, we’re sure you’ll love at least one.